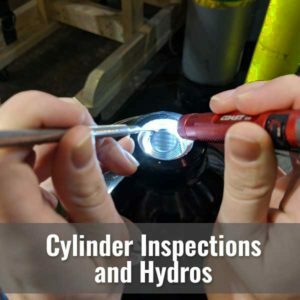 Did you know Aqualung recommends that your power inflator be inspected annual and overhauled every two years? 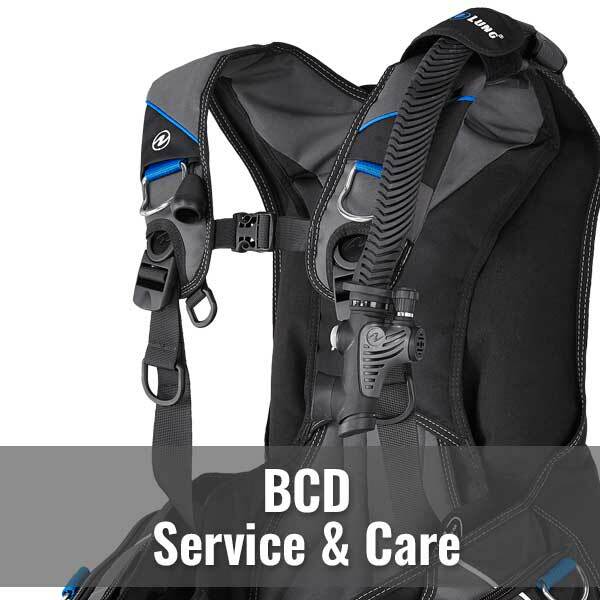 You should rinse your BCD’s thoroughly with fresh water after each use both inside and out. 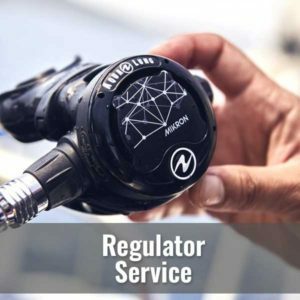 Failure to keep your BCD clean may result in the formation of salt crystals and/or mold. 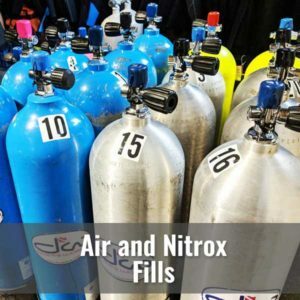 Run fresh water into the BCD and drain it thoroughly (including the inflator hose). Store your BCD with a little air in to to prevent the bladder from sticking together.